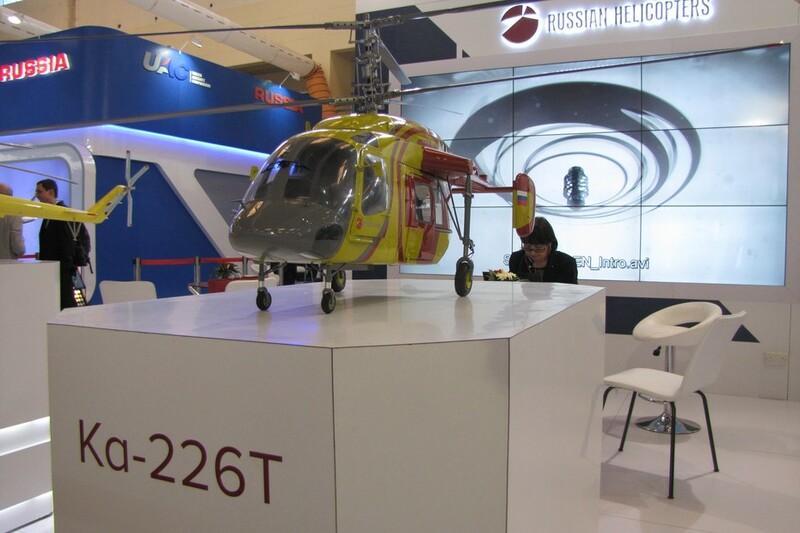 India and Russia are going to create a joint venture to make light helicopters in India. India needs to replace hundreds of ageing utility helicopters deployed along its Himalayan border with China as well as in Jammu and Kashmir region. This means an initial order of 200 Kamov-226 helicopters, of which 140 will be built in India as part of Prime Minister Narendra Modi's drive to build a domestic defence industrial base and cut imports, is expected to be increased.